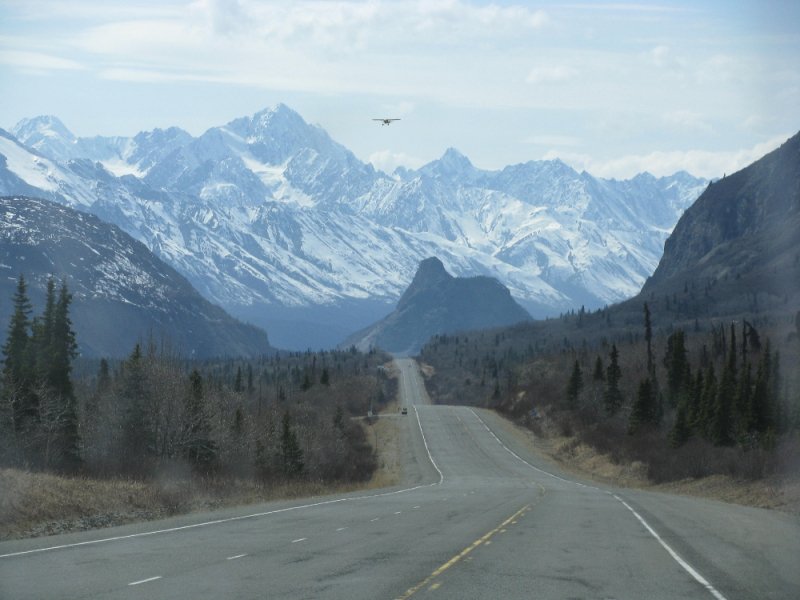 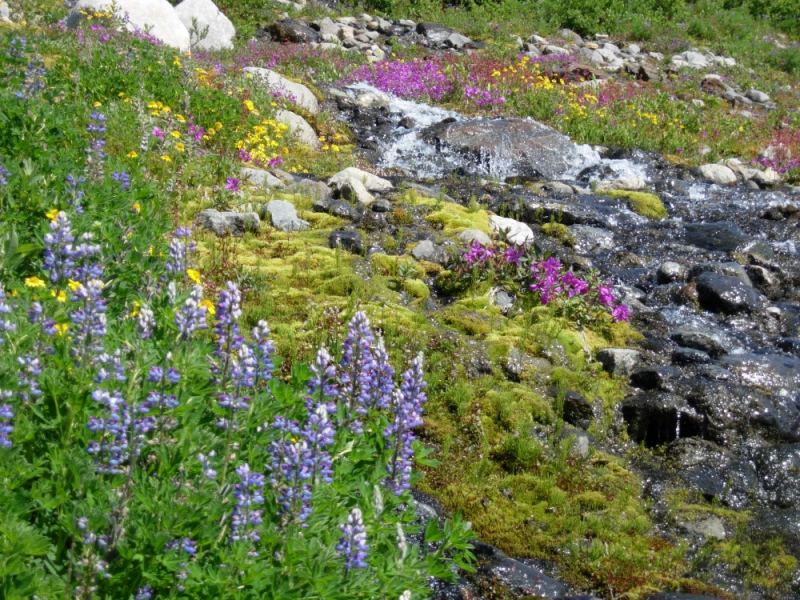 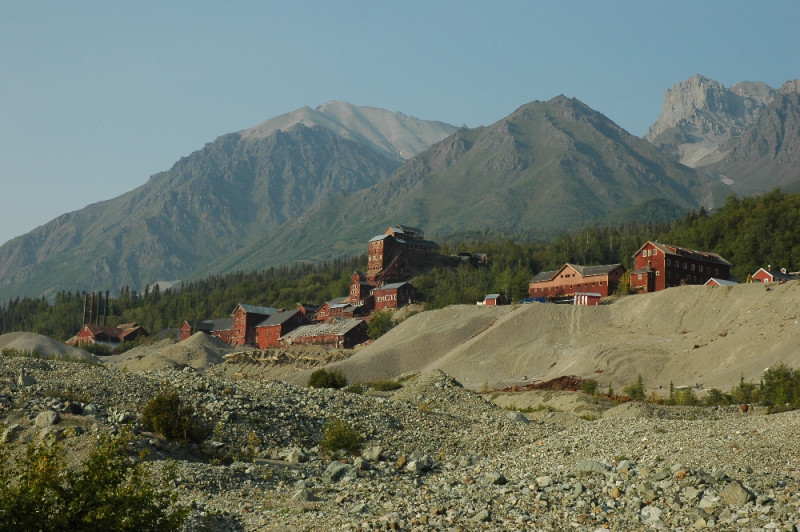 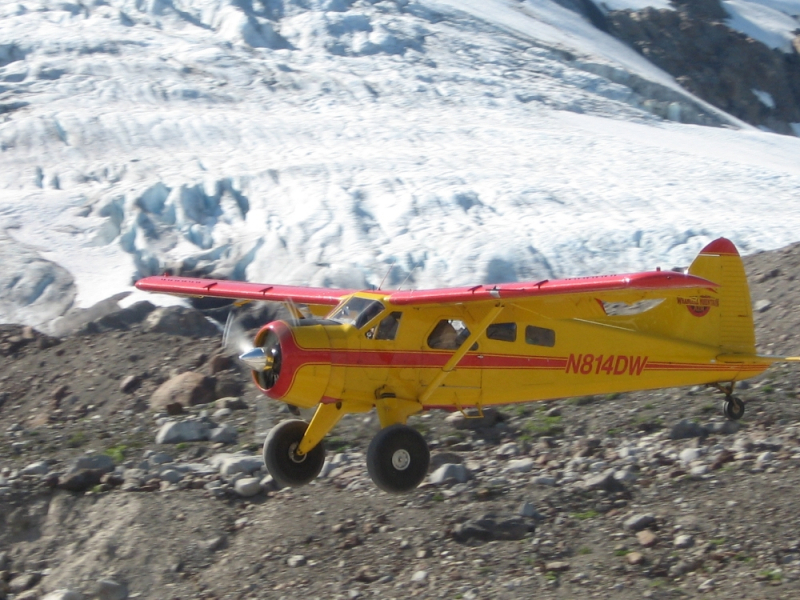 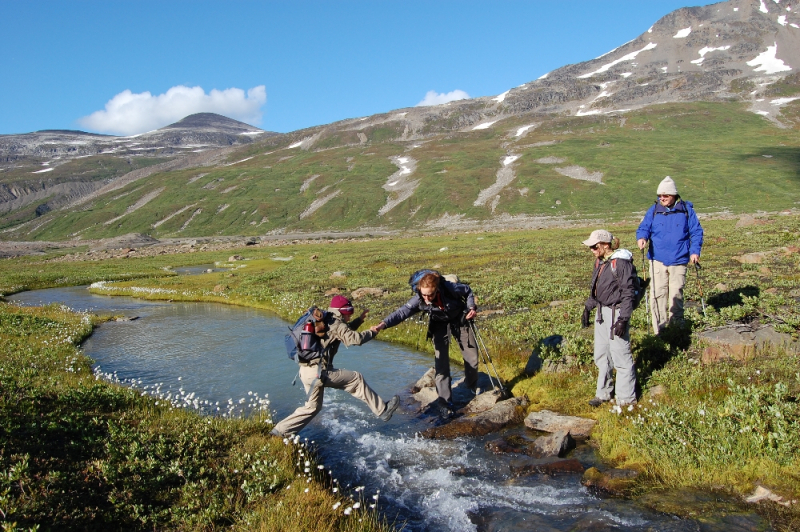 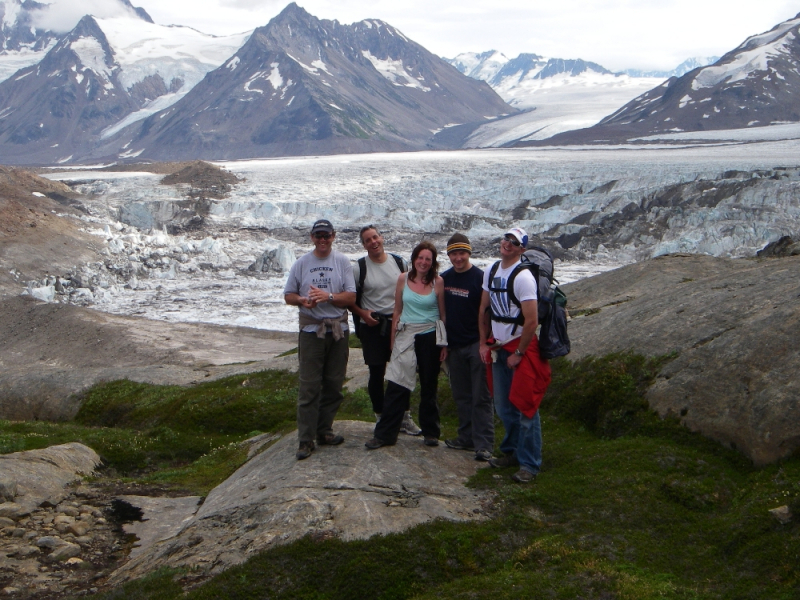 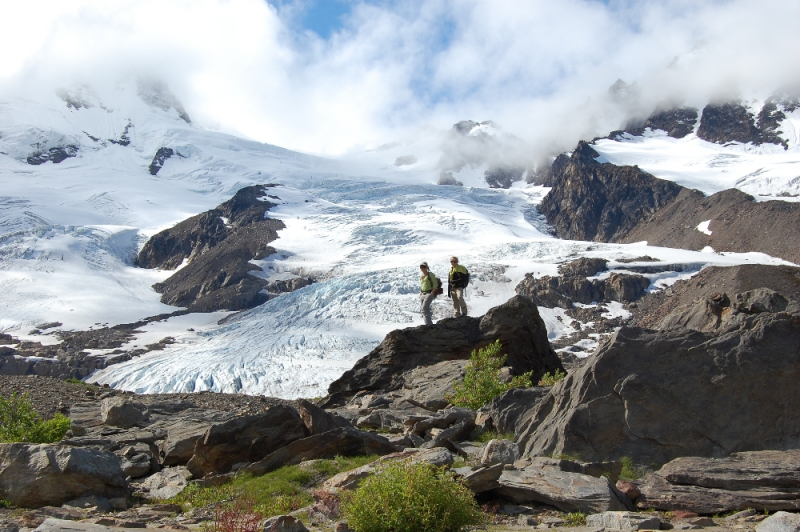 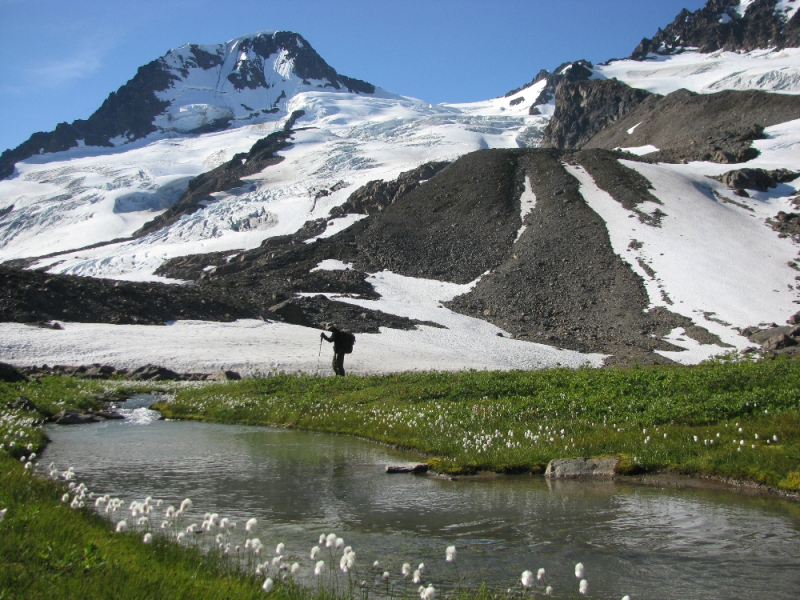 St. Elias Alpine Guides and Pangaea Adventures have teamed up to create the most spectacular, off-the-beaten-path wilderness adventure in Alaska. 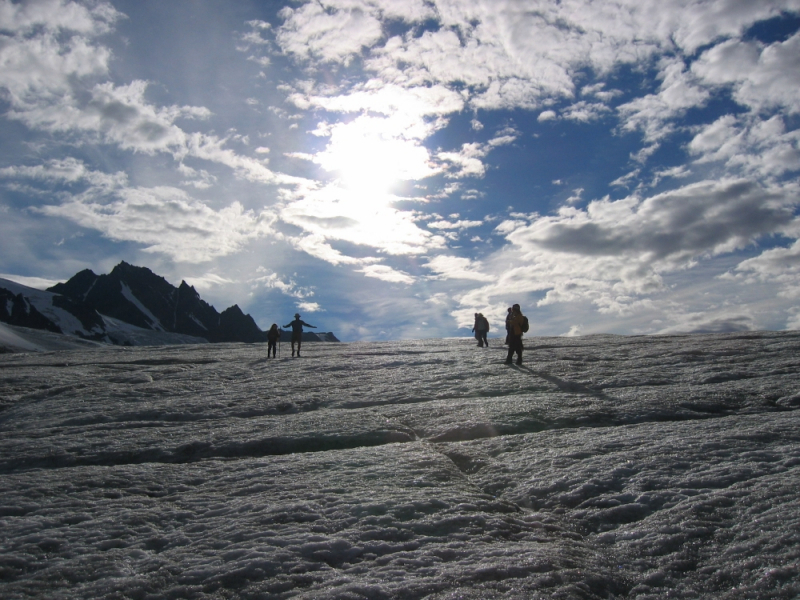 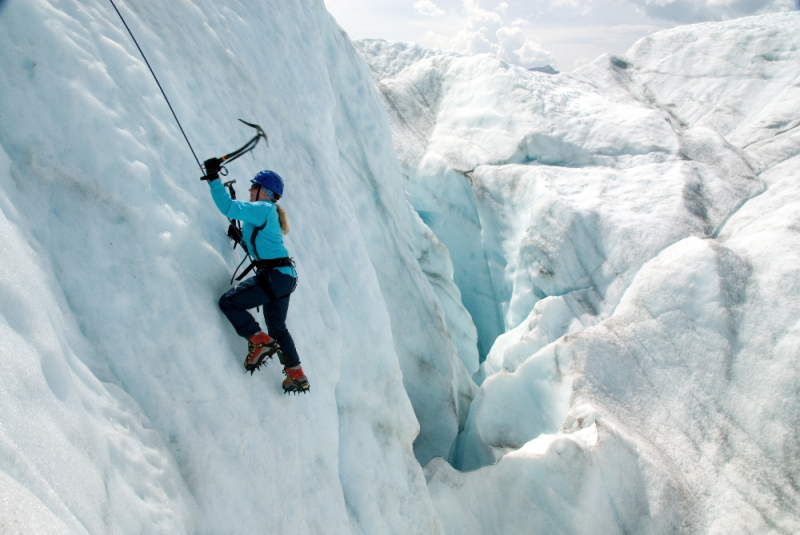 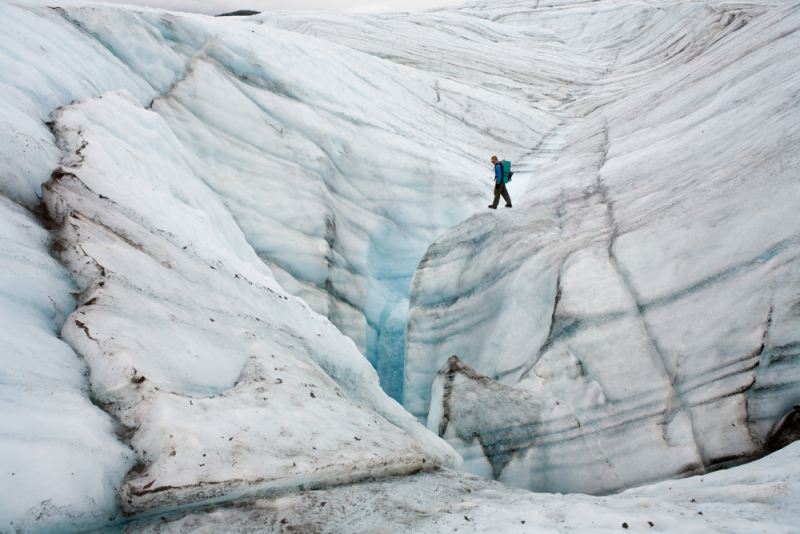 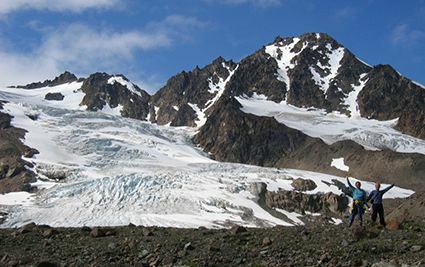 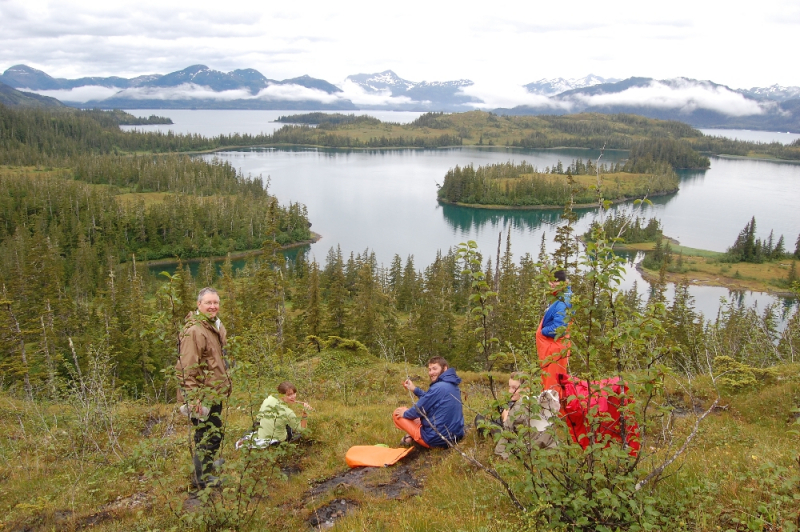 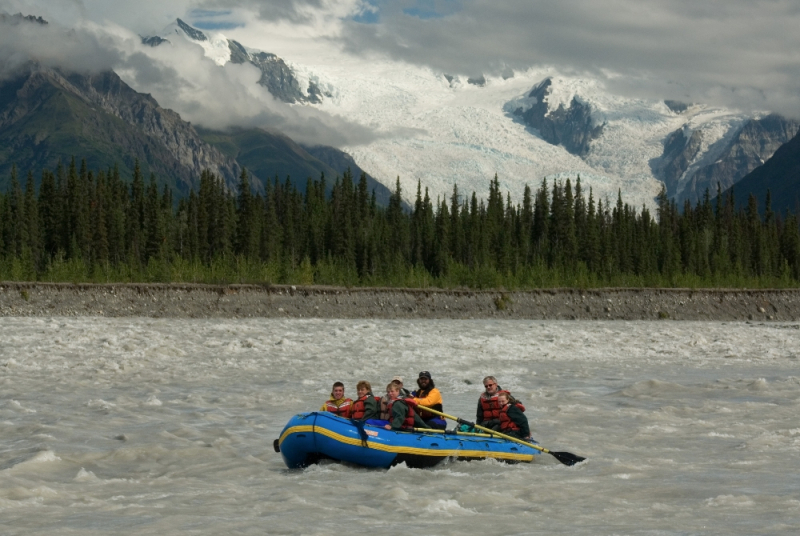 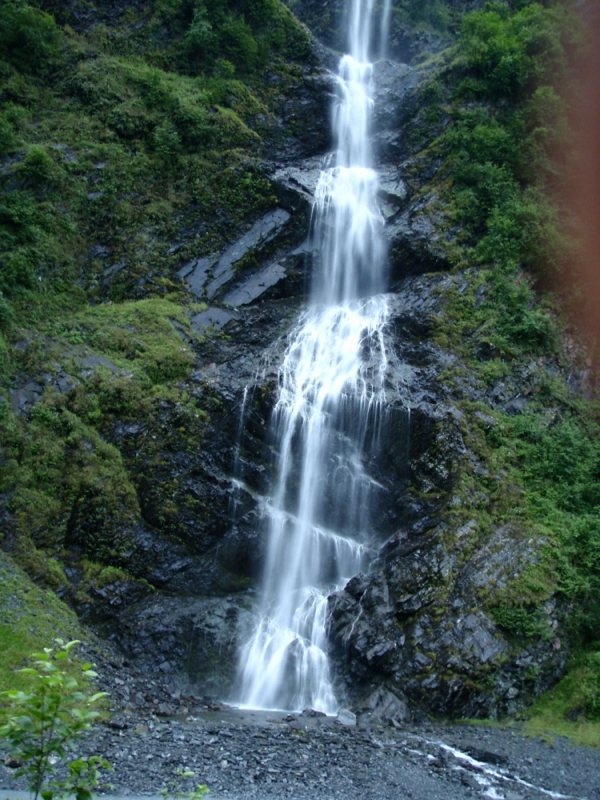 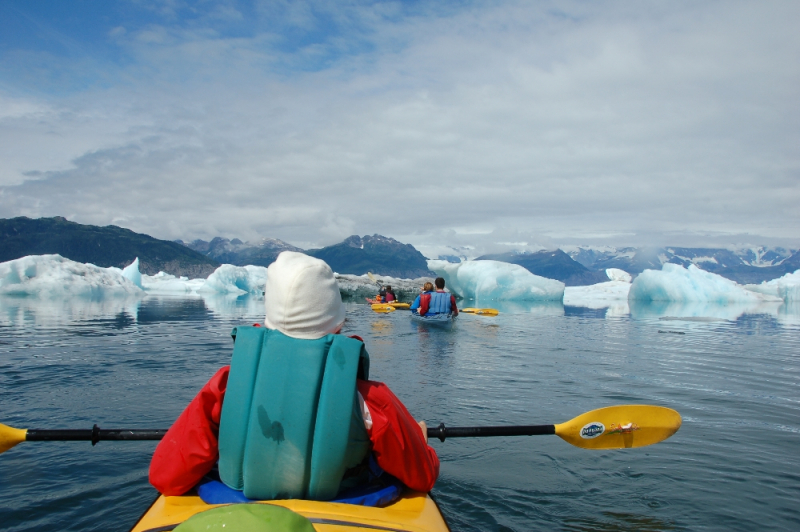 From the rugged alpine of the Chugach Mountains to the iceberg-filled waters of Prince William Sound, the Ultimate Wilderness combines a 4 day base-camp hiking trip with a 4-day sea kayaking trip, all linked together with transportation, lodging and additional activities for a hassle-free complete package. 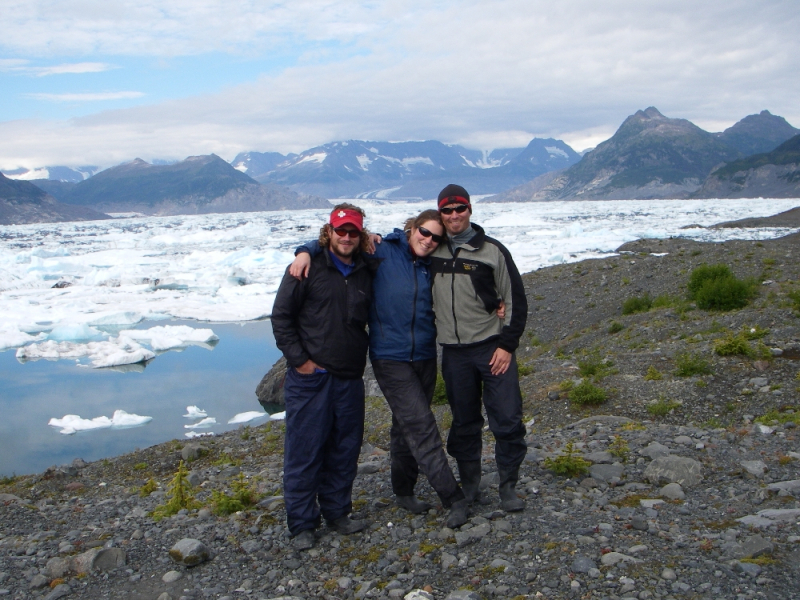 Take it from us – it doesn’t get any better than this! 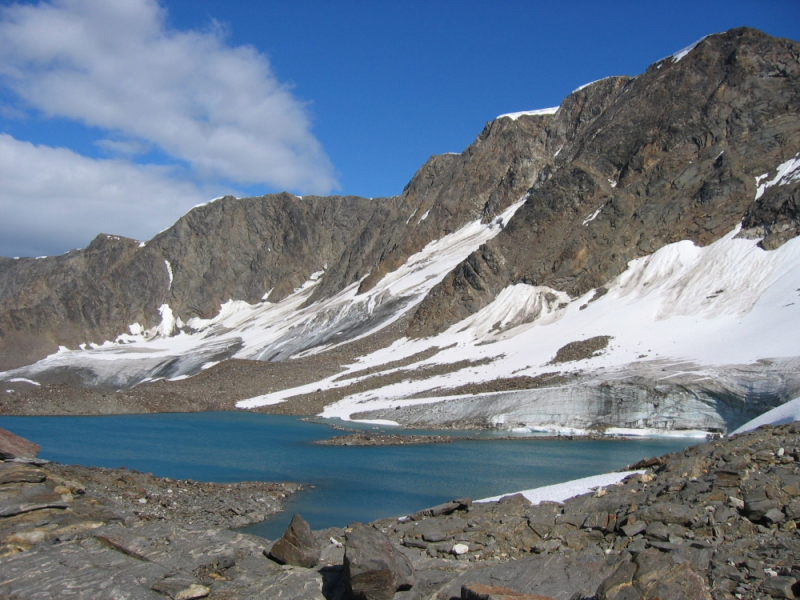 4 days of hiking at Iceberg Lake – spectacular alpine scenery! 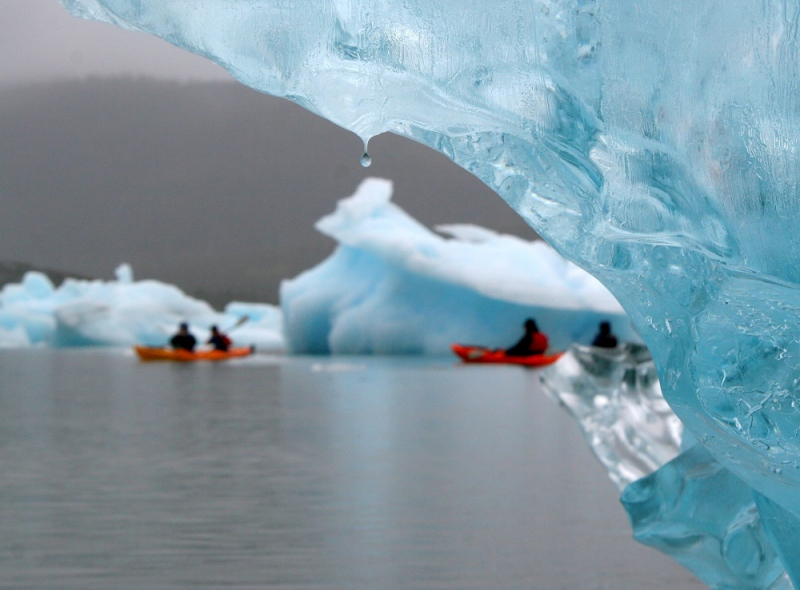 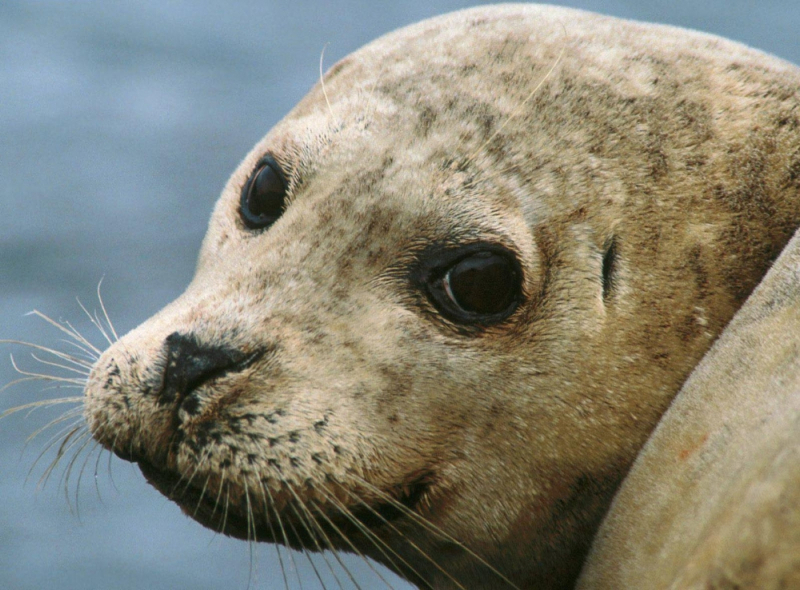 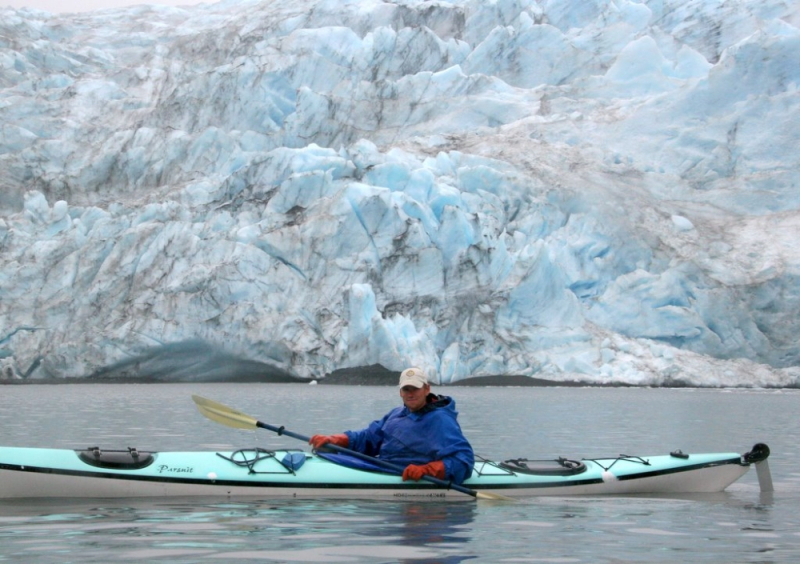 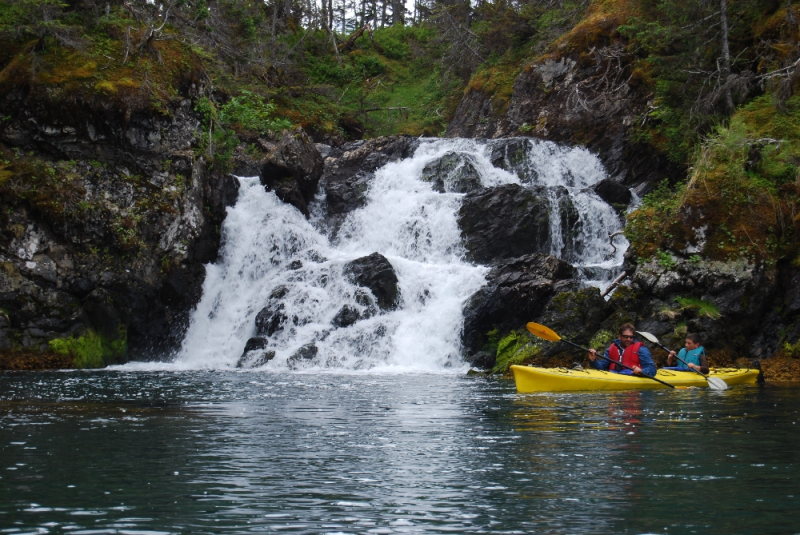 4 days of sea kayaking in Prince William Sound – calving glaciers and wildlife!